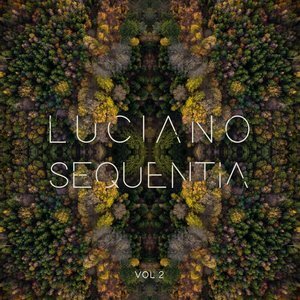 Cadenza head honcho Luciano has arranged a special series of EPs to coincide with the 15 year anniversary of his revered imprint, launching the first one a little while back dedicated to the summer season. 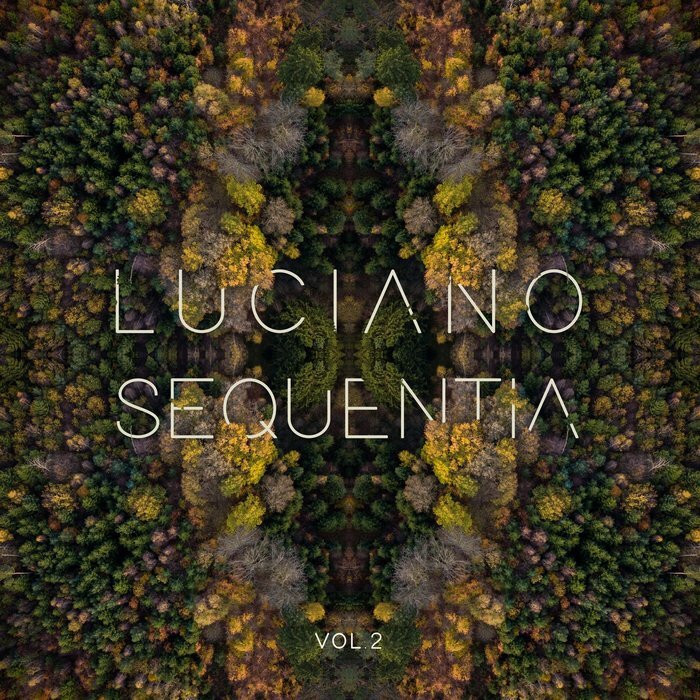 Sequentia Vol 2 takes us into the Fall season with dimmer tones and snug vibrations, displaying all of Luciano's unique productions skills and his unrivalled touch on the mixing desk. From the enchanting classical vibes of "Sphere" or "My Fantasy" which are perfect for chilled afterhours moments, to sublime electronica on the deeper tip perfectly exemplified on epics like on "Aether" -it is evident that the Swiss legend still has the magic touch.